Funny T Shirts: Everyone wears tshirts around the world.It’s a comfortable clothing for casual meetings, night out with friends or even doing chores at home. Gone are the days of plain tshirts, nowadays tshirts are very trendy with eye catching designs and some of them are very funny. Here are a collection of funny tshirts which will tickle your funny bone from across the globe. 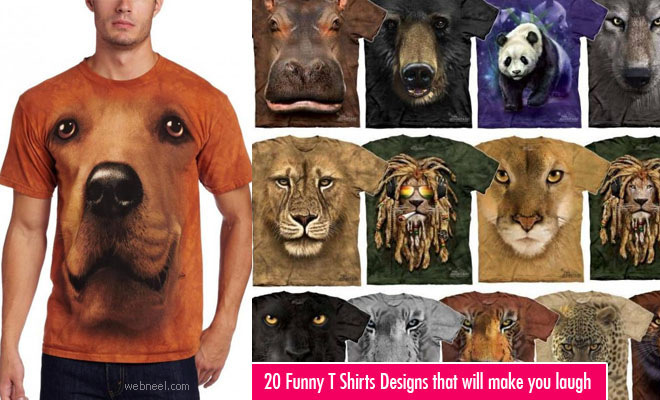 Some of these funny tshirts are very realistic. If you like them please share with your friends.